The most neglected project management activity is the close-out reporting. The most neglected project management activity is the close-out reporting. The reports and accounting tasks associated with close-out reporting just aren’t as exciting as developing the product, and on many projects they are completely ignored. This is unfortunate because these activities can bring a very high return to the project manager’s firm. and they present a learning opportunity. The customer’s formal acceptance of the product, the reconciling of project accounts, closing out the change logs and issues logs — all these things bring the project to crisp completion. 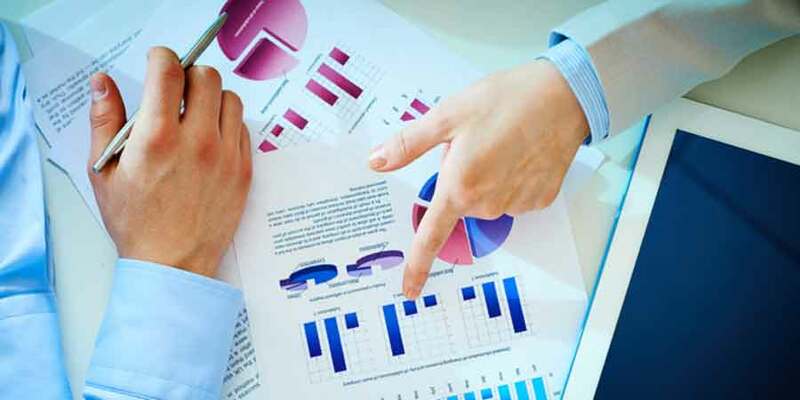 In addition, producing a lessons-learned report and organizing the project documentation present opportunities for process improvement or, in the case of the project manager, personal improvement. Formal acceptance of the finished product, or acknowledgment of phase completion, signifies that the work is complete. The project manager must plan for customer acceptance from the beginning. You need to be clear what form it will take and the work required to get it. Notifying all project participants of the new status of a project and whom to contact in the future. This is accomplished with a project turnover memo. Giving product improvement ideas that weren’t used on the project to the team supporting the product. Some good ideas become even better when implemented in subsequent versions. Detailing any open tasks or unresolved issues by means of an updated project plan. Pass this on to the person taking responsibility for the next phase, and you’ll make his or her job easier. Finally, take the opportunity for organizational and personal improvement. Poll project participants—team, customers, vendors, management—on the effectiveness of the project management process. What was done well? What should be different next time? How could you improve communication, estimating, risk management or change control? When you document the results, be sure to both distribute them and store a copy where it can easily be found when you start your next project. There is no mystery that good communication is cited as a factor common to all successful projects. When people work together to accomplish a unique goal, they need to coordinate their activities, agree on responsibilities, and reevaluate the cost-schedule-quality equilibrium. The discipline they display in using the communication channels. For instance, if the project manager routinely circumvents the change management process, it quickly loses its authority in the eyes of all stakeholders. Similarly, if the project manager produces accurate, timely, and useful status reports, it is easier to hold all stakeholders accountable to their reporting responsibilities. The attitude that they display when interacting with any stakeholder. Is the project manager combative? Honest? Free with information? Judgmental? Assertive? Communication is the foundation of relationships. The project manager’s attitude and style will color all relationships on the project. Consciously choose to lead by example in every action you take. Along with the structures to enable communication, a project manager needs strong communication skills. Negotiating, listening, conflict resolution, writing, and many more skills affect our ability to work with the many people we encounter on every project. Even though these skills are not specifically addressed in this book (because they are not unique to project management), they are essential skills for project managers.